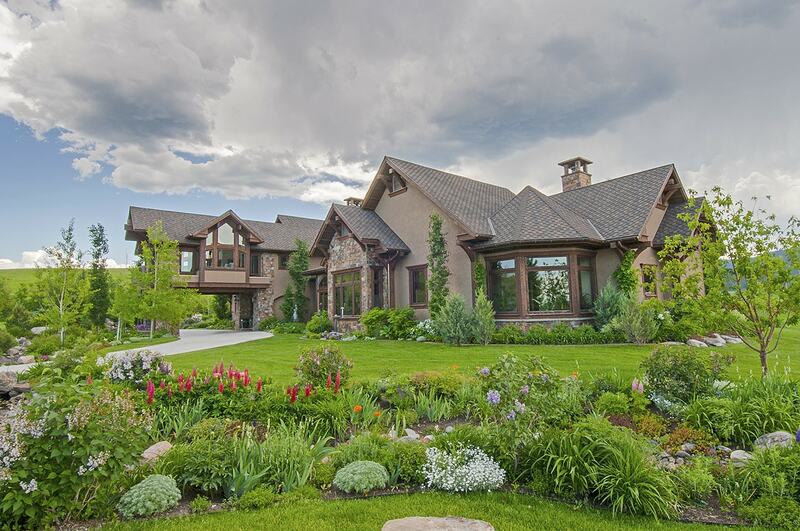 Chester Lane – Own a piece of secluded mountain top paradise with some of the best views available in the area all within minutes from downtown Bozeman. Varied terrain, trees, open meadows and natural spring supporting all kinds of wildlife. Private road to top with several build site options. Well has been drilled. Views of all mountain ranges to west as well as Bridgers. Great lower area for barn, shop or farm. Extensive road construction is completed and property is ready to build on. According to the Bozeman public records, the property at 65 Chester Ln, Bozeman, MT 59715 has approximately 1,564 square feet, 2 beds and 2 baths with a lot size of 4.73 acres. Nearby schools include Longfellow School, Sacajawea Middle School and Bozeman High School. Chester Lane – See FULL Listing HERE.